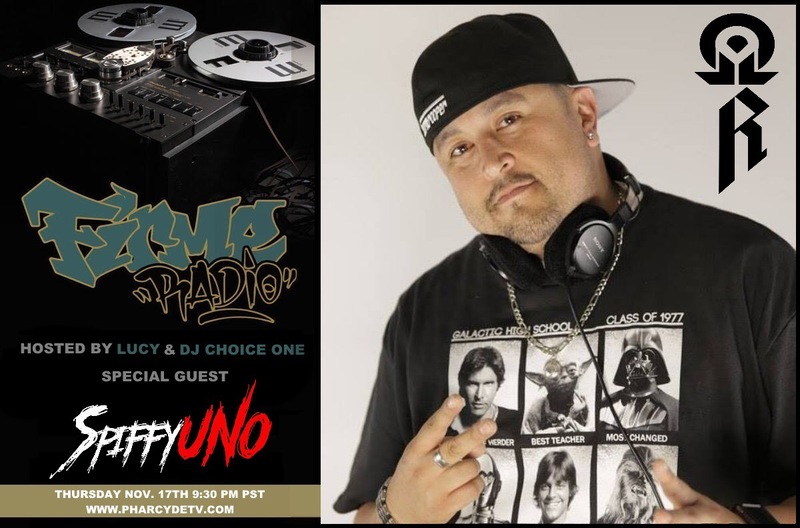 Don’t miss another episode of Firme Radio with Lucy & DJ Choice One. 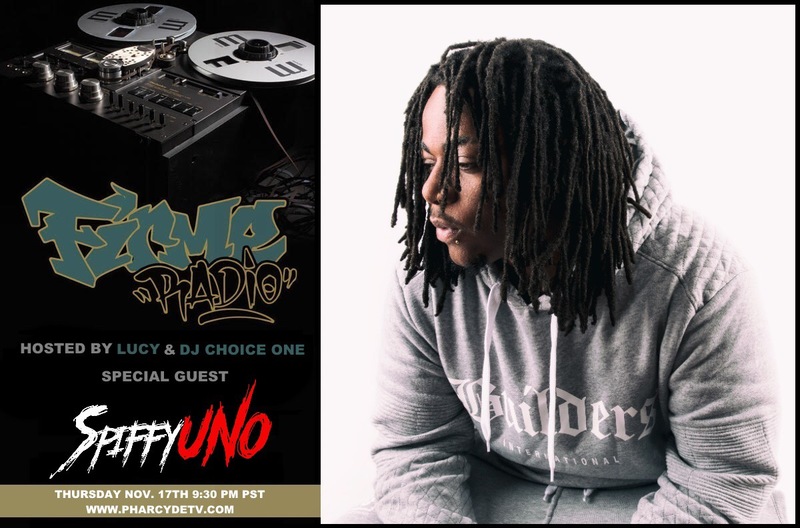 Tonight they have Spiffy Uno and DJ OhmR live in the mix. It all goes down tonight at 9:30 p.m PST on PharcydeTV.com.